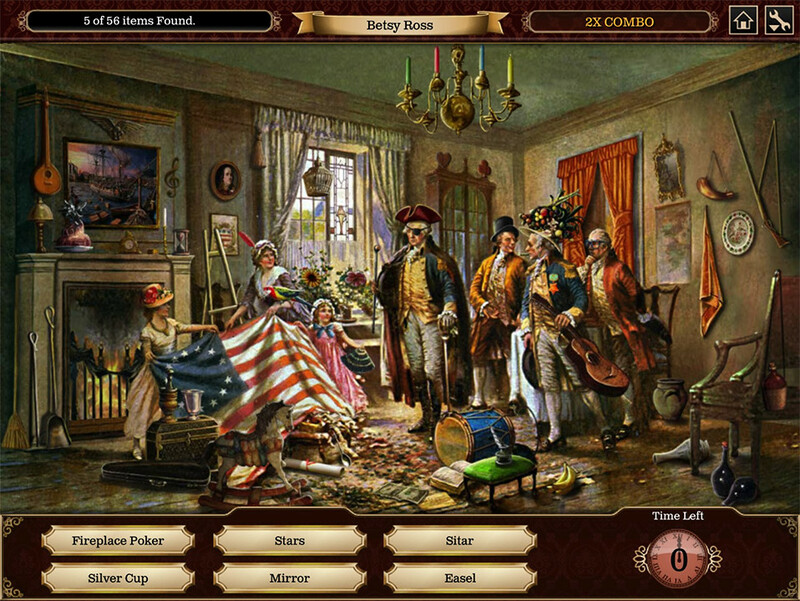 A hidden object game combined with a casual city building game. 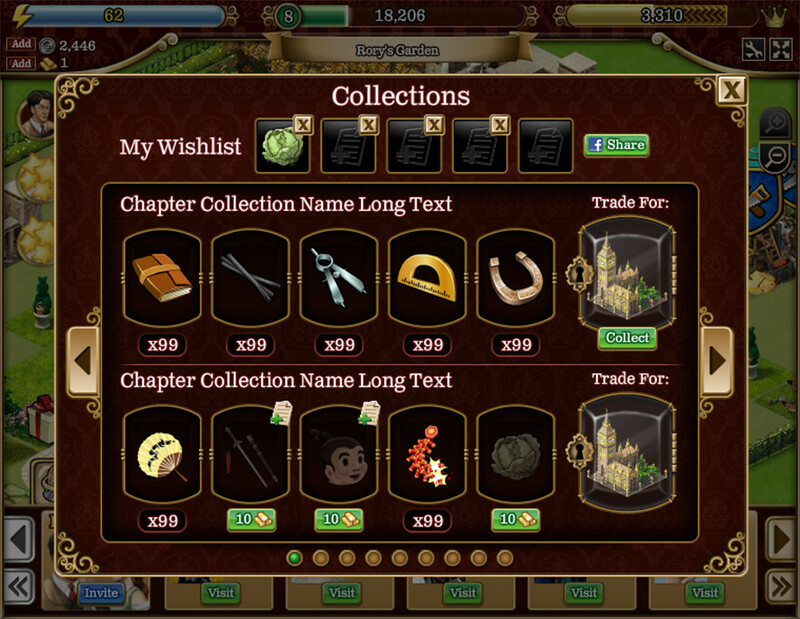 My Role: Develop the UI and UX of the game. Key Performance Metrics: Gardens of Time peaked at just over 4 million daily active users (then a new record for Playdom), and an astonishing 17M monthly actives. Gardens of Time was honored by receiving the “Best Social Network Game” award at the 2011 GDC Online Choice Awards. I’m incredibly proud of this game, and all of Studio 24 for making it as incredible as it is. 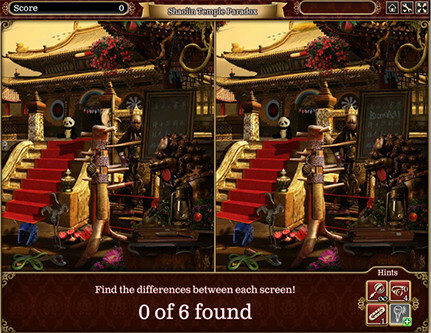 Gardens of Time is a game that combines city building with hidden object games. 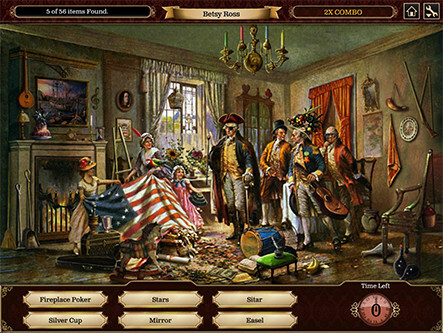 It provided a fun alternative to the typical city building genre by introducing a challenging seek-and-find mini game. 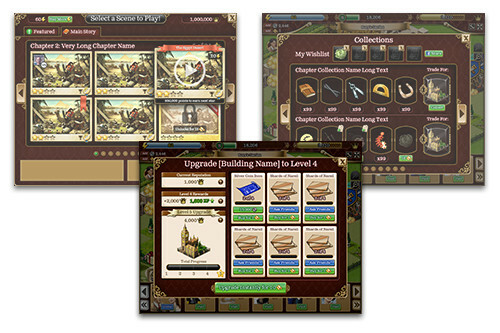 My role was to conceptualize, design, and - in some cases - implement the UX and UI of the game. I worked with engineers, game designers, artists, and product managers during pre-production and live operations of this project. 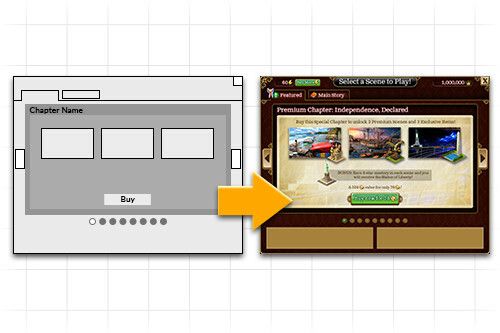 One of my first tasks for the project was creating wireframes of the game. I like to start my wireframes by building the heirarchy for the entire project. After that stage I like to focus on the more complicated features and develop detailed wireframes for each one. When I started working on Gardens of Time I was not very familiar with the hidden object game genre. 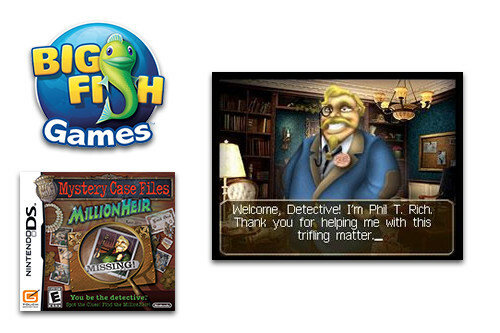 I felt it was important to see what sorts of games were popular and investigate how we could outdo them. I played through many competitors’ games to achieve this. At several points prior to release our team held several user testing sessions with outside participants. 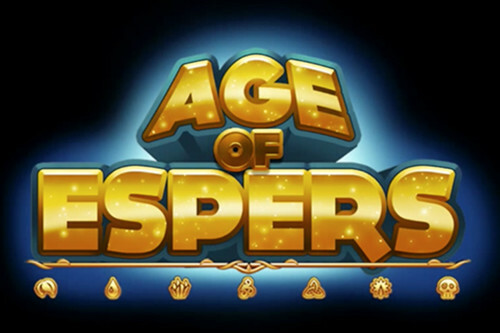 I watched live and recorded sessions to get a better understanding of how our game appeared to first-time users. These sessions were enlightening and we pared down numerous aspects of the game design and user experience based on what we observed. I wanted to make the process of playing the hidden object scenes as effortless and enjoyable as possible. 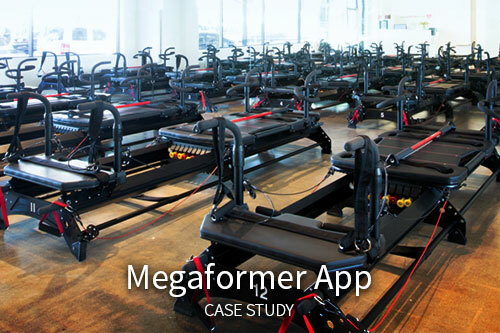 User testing was an important factor in reaching that goal. Because we were working in Flash, it was easy for me to develop prototypes that could later be repurposed as in-game assets. I quickly created animated and interactive demonstrations to get a better feel for our user experience. These demos also allowed me to better communicate my ideas with the rest of the team. 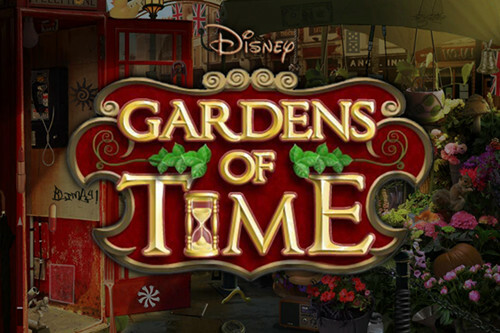 Gardens of Time was also nominated for a BAFTA award in the online browser game category in 2012. I learned about the development of a large multiplayer game from initial concepts through live operations. Were there any insights from user research that surprised you? 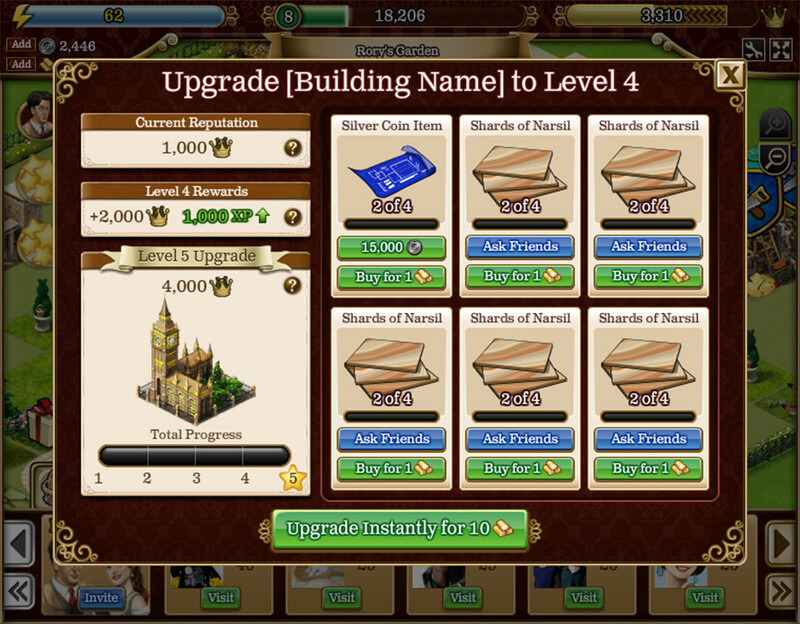 After completing a few playtests, I could see how valuable they were in helping create a better project. 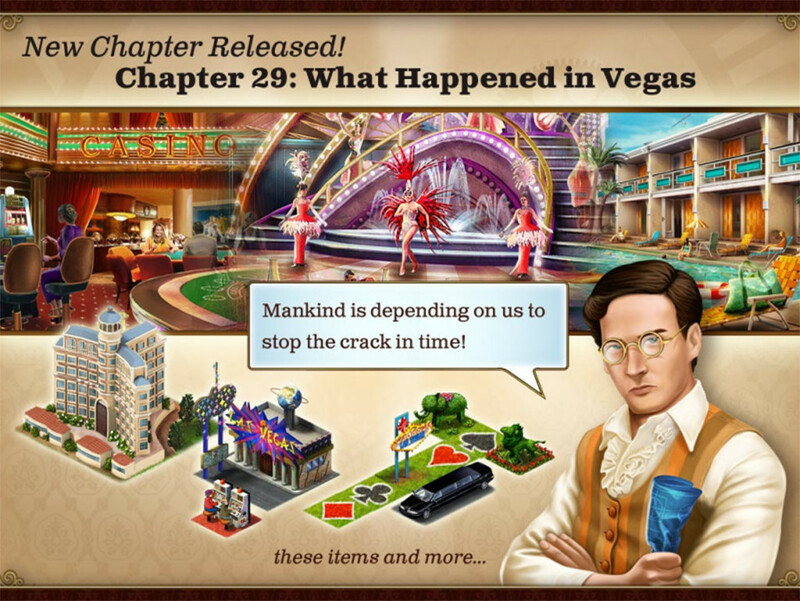 We learned that people really enjoyed the hidden object scenes much more than the city building so we focused on making that aspect of the game more exciting. What was the most challenging thing about this project and how did you overcome it? 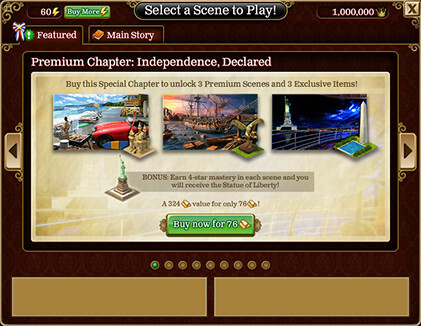 There were a lot of hurdles throughout the project but the one I remember the most was the chapter selection screen. I created dozens of concepts based on feedback from the rest of the team. 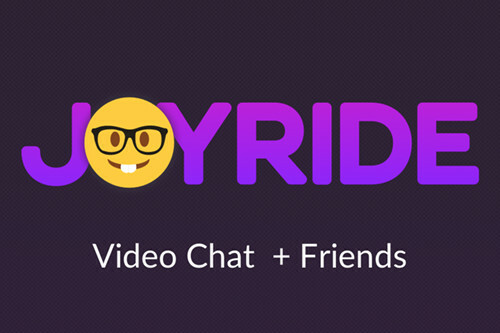 These involved cover-flow style navigation with large thumbnail images and stylish animation. We liked this style of navigation but it had performance problems. I went back to the drawing board and designed a simplified version of the interface. This new version performed better while providing an attractive showcase of each chapter’s scenes. What quantitative data can you show to measure the success of the product? Gardens of Time peaked with over 4 million active players per day, which was a new record for our division. What part of the design process did you particularly enjoy? I enjoyed creating the various prototypes for each feature based on specification documents from the team. Later on in the project I even got to come up with some of my own features.